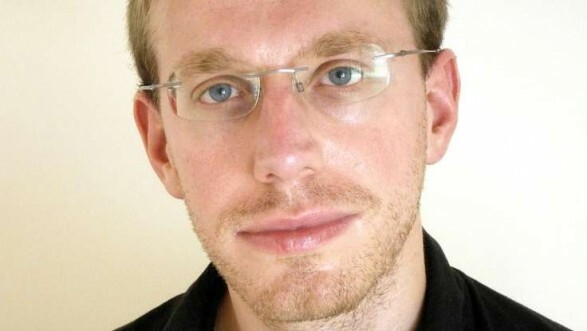 Meet Daniel Tammet, born in 1979 in East London, England is a math genius who also happen to be an autist and can speak ten different languages, among them Romanian, Welsh, Gaelic and Icelandic. Daniel had quite a troubling childhood, his parents and doctors didn't really know what was wrong with him. One day he experienced an epileptic seizure and started taking medication which luckily worked and Daniel's life was getting better. Parents already knew his brain was working in different ways and that he had extraordinary capabilities of resolving complex riddles in a matter of seconds, but they didn't want to pressure or expose him as they only wanted for him to have a normal life. Daniel loves the world of numbers, for him it works like a place he can retreat to and feel comfortable. As he was getting older he also discovered that he can process difficult calculations one would usually need a computer to resolve. In 2004 he broke the European record for reciting the largest number of Pi decimals, he was "spitting out" 22,514 digits from memory which took him five hours and nine minutes, and the funny thing is, he didn’t even find it difficult. More about Daniel's beautiful mind here. Can this be just a good marketing or is it real?